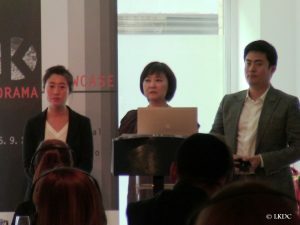 On September 24, The Hospital Club welcomed a number of important personalities from the Korean drama industry, as producers and executives from the major broadcasters came to attend a K-Drama Showcase – part of the KCCUK’s K-Drama Week. After a first session dedicated to explore collaboration opportunities between South Korea and the UK, which the top indie UK producers all attended, representatives from KBS, SBS, Goldenthumb Pictures and CJ E&M introduced their hottest drama properties. Choi Jee-yeong, producer for KBS, started by introducing the definition of what makes a ‘KBS Drama’. As you might guess, it shall be suitable for a family audience, following Confucian and humanist values. Usually a mystery to solve is introduced which unfolds in either a medical or educational/school environment. KBS started with its most iconic drama, IRIS (2009), with its interesting take on transnational terrorism, obedience and love in the exercise of duty. Then came Slave Hunters (2010) another hit sensation for KBS, an official who runs into contradictions as he chases a general who hid as a slave as to escape an accusation of treason to a notorious Joseon king. In another genre, King of Baking Kim Takgu (aka Bread, Love and Dreams, 2010) was another great success, with two illegitimate sons indirectly connected who end up facing each other in a baking competition. Choi followed his presentation with The Princess’ Lover (2011), a Joseon period-set ‘Romeo&Juliet’-like tale about the love between the daughter of blood-thirsty crowned Prince Suyang and the son of his victim – respected official Kim Jong-seo. Brain was another success of 2011, this time in the medical field, which KBS recently explored again with Good Doctor (2013), to be remade by CBS in the United States. Good Doctor is a very touching story of an autistic young man with savant syndrome who has to prove himself as a pediatric surgeon. Then for 2014, Choi presented Inspiring Generation, based on a comic series by Hang Hak-ki, which follows the friendship, conflicts and love stories of youth in 1930s Shanghai, but also South Korea and Japan. And Joseon Gunman follows Park Yoon-kang (Lee Jun-ki), the son of the last great swordsman of 19th century Joseon, on his quest to avenge his father who was betrayed and killed by his fellow countrymen, in a Kingdom in prey to foreign influences, political divide, and where guns have replaced swords as weapons of choice. Lee Sun-kyung, producer for SBS, took over the stage, and started by introducing a company they currently collaborate closely with to tackle new genres and innovate in terms of stories: Goldenthumb Pictures. Kim Yong-hoon, the CEO, and another company representative, were present to explain their approach to innovative storytelling, which has gathered interests from major broadcasters such ABC in the U.S. and CCTV in China. Their presentation focused on Signs and Three Days, both screened at the Korean Drama Week. Signs is the first ever Korean forensic medical detective drama, and achieved the highest ratings of 2011 with a 27.3% average. By crossing two popular genres, detective drama and medical drama, the broadcast was able to achieve a remarkable success. As for Three Days, it is one of the first Korean detective dramas, with likely the biggest budget ever for a Korean TV series: ₩10 billion (£6 million), after IRIS of course, – in particular to create miniatures of the set. The drama was sold for $50,000 per episode to Youku Tudou in China, the 2nd highest offer by a Chinese VOD platform – more than My Love from Another Star ($40,000) and The Heirs ($30,000), but less than Fated to Love You ($120,000). As of September 2014, it had achieved 30 million views on Youku. Finally, Goldenthumb introduced their 24-episode new detective drama about ‘public rescue murders’ and for which they expect to invest up to £12 million. British and American dramas are growing popular in South Korea. Young Koreans’ expectations are high and therefore Goldenthumb emphasizes the necessity to innovate and develop high quality dramas to remain competitive. Alex Oe, head of sales and acquisitions for CJ E&M, closed the panel presentation, by firstly explaining the difference of his company, as owners and operators of 16 cable television channels, ranging from music (Mnet), extreme sports (XTM), cooking (O’live) to kids (Tooniverse) and movies (channel CGV). 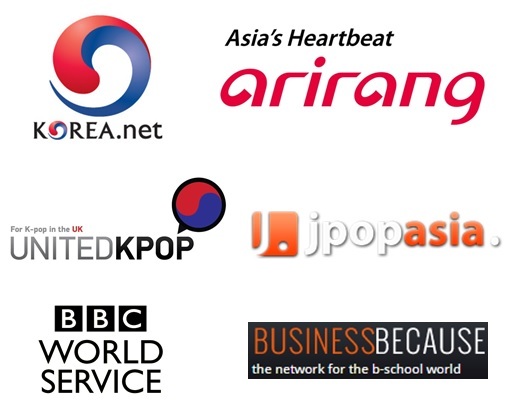 Such position allows the company to be more flexible in terms of what they produce and acquire from foreign producers (ITV soap operas, BBC’s Top Gear, etc.). Gapdong, which was then screening at the Korean Drama Week, was the first Oe introduced. Already sold to 16 countries, the detective drama is based on a real-life serial killing case, the same as Memories of Murder. But in this case, the focus was on the people surrounding the serial killer. 20 years ago, the serial killer disappeared mysteriously, and 20 years later, a similar pattern of serial killings is identified, and the son of previously falsely accused mentally deficient man who hung himself is the detective to investigate. According to a tvN survey, Gabdong is considered the 2nd most memorable character in Korean people’s minds. Another upcoming drama is called Tears of Heaven, not for tvN, but produced by CJ E&M for Maeil Broadcasting Network (MBN), another cable television in South Korea. It is what Oe says they do the best, telenovelas. Tears of Heaven is a revenge story of daughter, Cha-Young (Hong Ah-Reum), who learns she was abandoned twice by her own mother. The trailer was shown for the first time at the showcase and the drama premiered on October 11. Bad Guys is another drama, this time produced for OCN, a male-skewing action cable channel. It premiered on October 4, and focuses on a team of criminals formed by detective Oh Goo-tak (Kim Sang-joon) as to fight against rising violent crimes. Oe then continued with Nine: Nine Time Travel as the time-travel drama had its script optioned for a U.S. remake to air on ABC. To conclude his presentation, he quickly introduced Three Musketeers, based on the novel by Alexandre Dumas and adapted to a Korean Joseon context, It’s Okay, That’s Love which CJ E&M produced for SBS, and Plus Nine Boys which had its finale on tvN on October 11 and revolves around the love and work stories of four boys, each belonging to a different decade, being aged 9, 19, 29 and 39 years old. In a further conversation with C21Media (1), it was said that CJ E&M was considering adapting Sherlock Holmes, like it did with Three Musketeers, another popular novel which received a TV series adaptation by the BBC. As final comments, it could be interesting to note the skills and desire to communicate in English of the participants sort of reflected the international vs. national market orientations of the broadcasters. 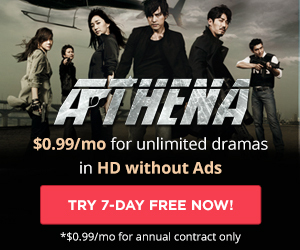 KBS and SBS, as national free-to-air broadcasters decidedly develop dramas with the ambition to seduce the maximum audience in South Korea, while CJ E&M experiment with genres which are more likely to appeal to a more targeted audience but also edgier, and therefore giving them more potential for a remake – seeing the current trend in the U.S. for edgier TV series (from AMC’s Walking Dead to NBC’s Grimm). 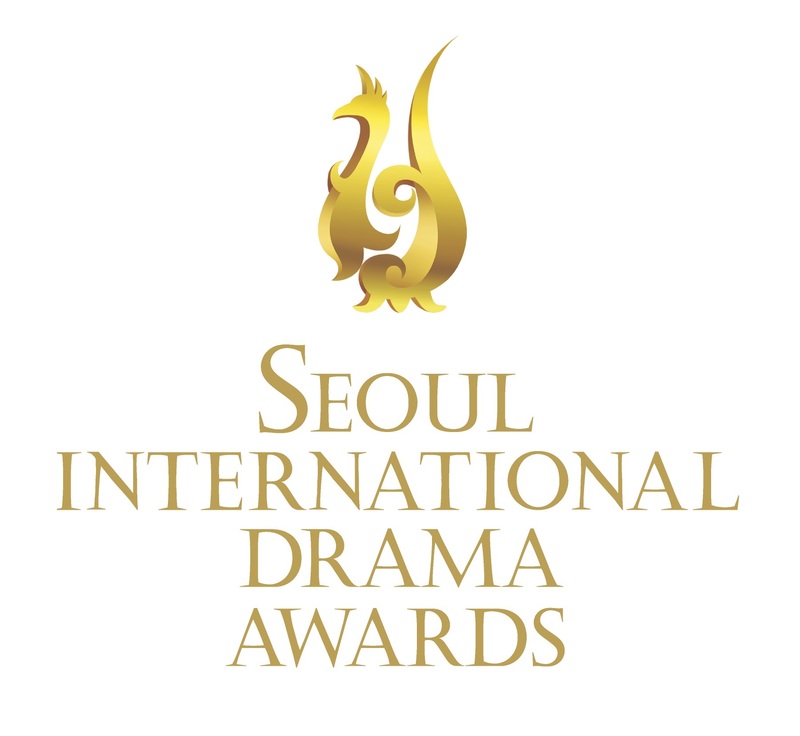 However, through its partnership with Goldenthumb (and others), SBS ability to experiment with stories while remaining appealing to a wider audience has proven quite successful internationally, with a new batch of K-dramas on DramaFever UK made exclusively of SBS productions and most awards at our DDA2014 going to SBS dramas.